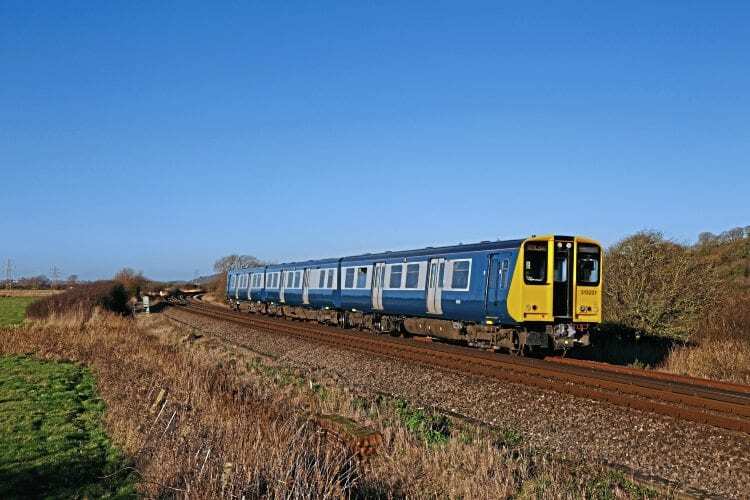 BEACON Rail and Govia Thameslink Rail have repainted the first-built second-generation EMU to its original BR blue & grey livery. Set No. 313201 was repainted at Wolverton Works as part of a planned C6 overhaul that has included body repairs and work on the door mechanisms. The units were built in 1976 by BREL York and worked the Brighton Coastway route. Their first duties were on Great Northern Suburban duties between Moorgate, Letchworth or Hertford North, as well in later years working on North London and Watford DC lines’ duties. It was the first dual-voltage unit produced by BR with a 25kV pantograph and 750V DC third rail shoegear. Its pantograph was removed on transfer to Southern Rail when it was renumbered.